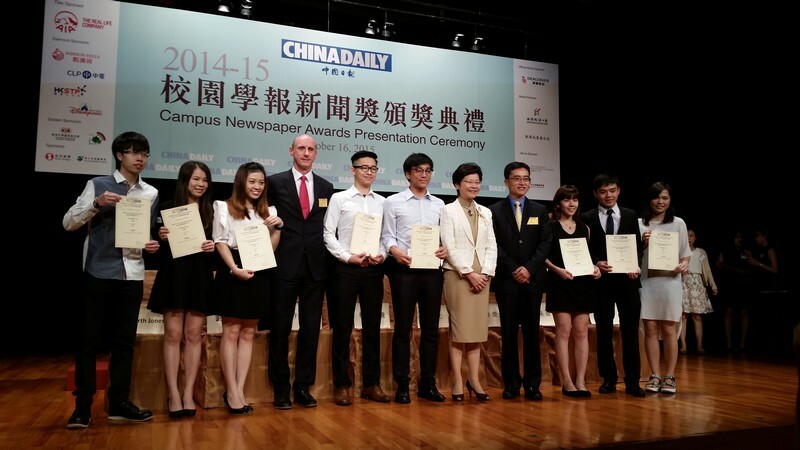 Studentsfrom the School of Communication of HSMC won two prizes in 2015 CampusNewspaper Awards organised by China Daily Asia Pacific. 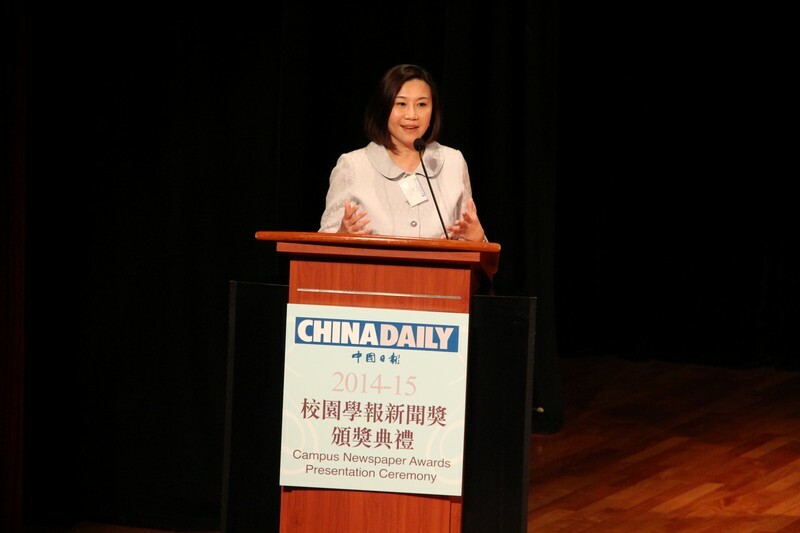 Professor Scarlet Tso, Associate Vice-President and Dean of the School ofCommunication, wasinvited to the Awards Ceremony, which was held in Hong Kong PolytechnicUniversity on 16 October 2015. Mrs Carrie Lam, GBS, JP,Chief Secretary for Administration of HKSAR Government, was the officiating guest of the Ceremony. Therewere about 300 teachers and students from various institutions. 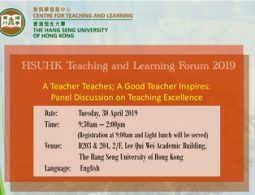 Mr LamWoon-kwong, GBS, JP,Convenor of the Executive Council, and ProfessorMichael Hui, Vice-Presidentof the Chinese University of Hong Kong, also attendedthe Ceremony. 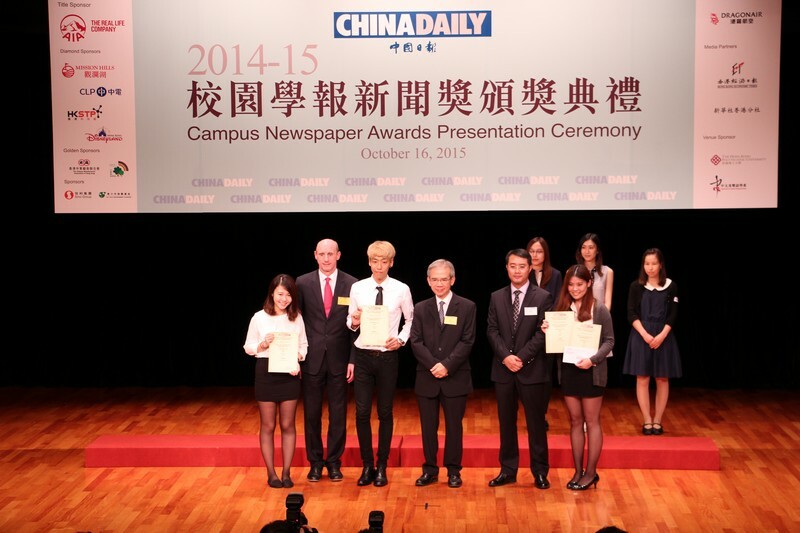 TheEnlightenment Post (“傳新報”), newspaper of the School of Communication, won the firstrunners-up of Best in News Reporting (Chinese) and the second runners-up ofBest in News Writing (Chinese). Professor Tso delivered her speech at theAwards Ceremony as the representative of the Panel of Judges for thecompetition. She appreciated the effort of educational professionals inJournalism industry given by all the institutions. Most of the elected works metthe standard of professional reporting. She also thanks China Daily AsiaPacific, the host, forproviding a precious platform for students to communicate with each other. 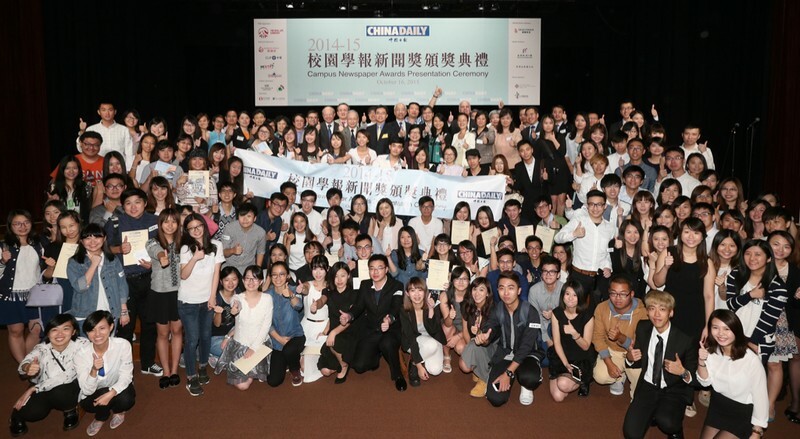 This year, Campus Newspaper Awards received anenthusiastic response: over 600 works from 26 schools of journalism from HongKong, Mainland China, Taiwan and Macao, running for 27 awards. 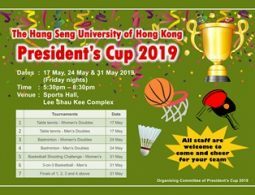 Journalismprofessors and media veterans served as adjudicators. Congratulations to the winners for their achievement and wish them everysuccess in the future!